You may have read that for optimum health, one is supposed to sleep for at least 8 hours a day. However, this figure varies according to age and amount of activity one is involved in. The more active and young a person is, the more sleep he or she requires. The National Sleep Foundation indicates the period during which each age group should sleep. 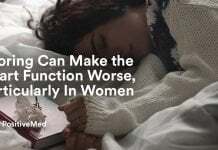 These figures changed recently, and this text will state the new periods and also discuss why it is important to have enough sleep. While sleeping, you get to strengthen memories or skills that you have acquired while awake. This process is known as consolidation. Therefore, if you are trying to learn a language or skill, the chances are that you will get better after sleeping. Inflammation and weight gain are associated with poor sleep. A study showed that adults with a shorter sleep duration were 55% more likely to get obese while children were 89% more likely. 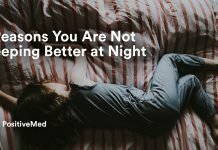 This is because sleep helps curb the production of ghrelin, the hunger hormone, making you gain less weight. 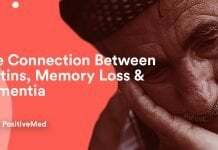 Another research finding showed that persons who got less than six hours of sleep have higher levels of C-protein, which is associated with a number of heart diseases. 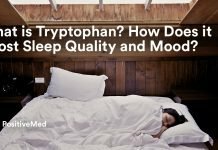 Sleep deficiency has been seen to cause trouble in decision-making, coping with change, and controlling emotions and behavior. When in a poor emotional state, it is more difficult to be creative. However, when you sleep, your brain is able to restructure and reorganize, spurring creativity. In children and teenagers, sleep triggers a hormone that aids in their normal growth. This hormone boosts the growth of muscles and the repair of tears in existing muscles. Adequate sleep also boosts the immune system because, during this time, the body gets to fight infections without interference. People who sleep less are more likely to get common infections like the flu. Athletes who get 10 hours of sleep and more have been seen to improve their performance. This is because they have increased stamina levels and are less tired. The health benefits above clearly indicate that enough sleep is necessary. 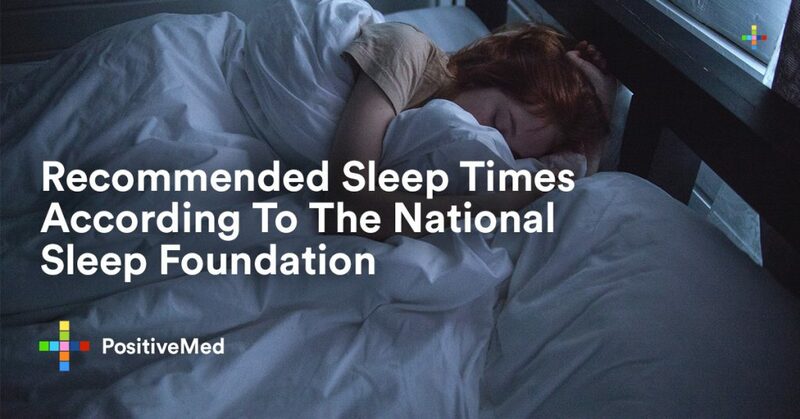 This is why the National Sleep Foundation has recommended the following hours of sleep. 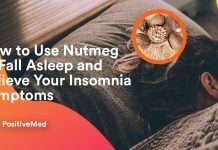 To avoid health problems and boost your immune system, ensure that you get enough sleep as recommended by the National Health Sleep Foundation.